After the onset of the global financial crisis that began in 2008, many people discovered a need to re-evaluate the way they viewed money and how they had been managing their finances. As a record number of homes went into foreclosure in the following years, it became evident that a substantial amount of consumers did not fully understand everyday financial tools including credit cards, mortgages, credit scores, and even proper budgeting. In response to the financial strain households experienced, a growing number of financial experts took to blogs, websites, and other outlets to share their knowledge about maintaining financial health, paying off debt, and recovering from financial crisis. Today, consumers have a seemingly endless number of websites and financial blogs from among which to choose. 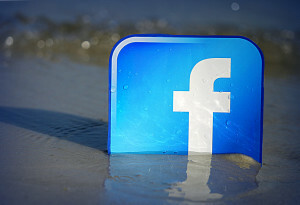 Listed below are nine of the top financial bloggers on Facebook.